It’s STHLM OPEN time! 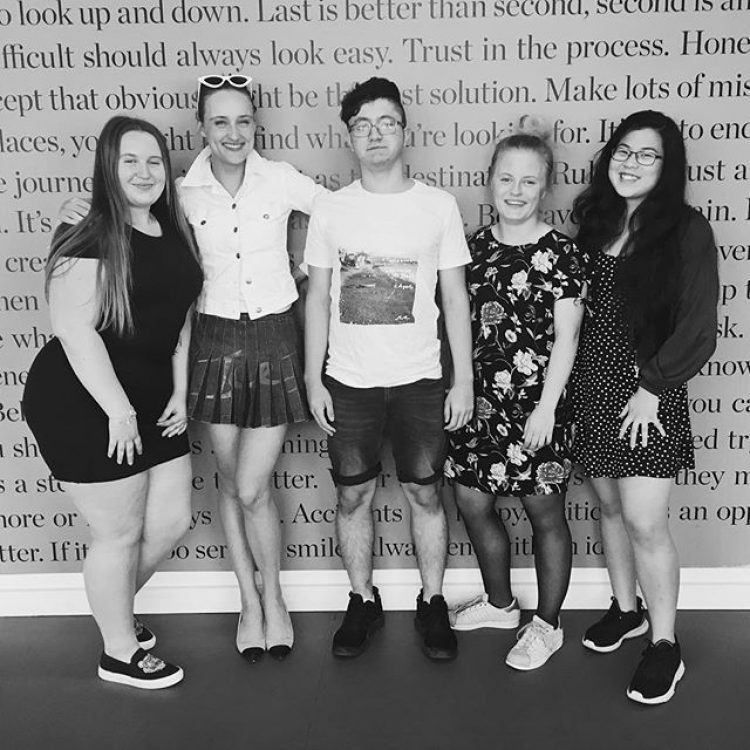 For the 3rd time we have the pleasure to host five teenagers summer working for Stockholm’s city. This years brief is how to help Kulturskolan to reach out to its target group.